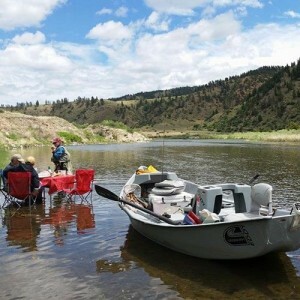 Ready to book your Montana fly fishing trip? 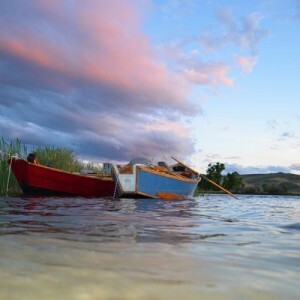 You’ve come to the right spot! 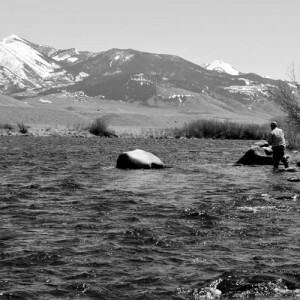 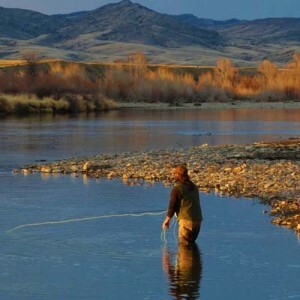 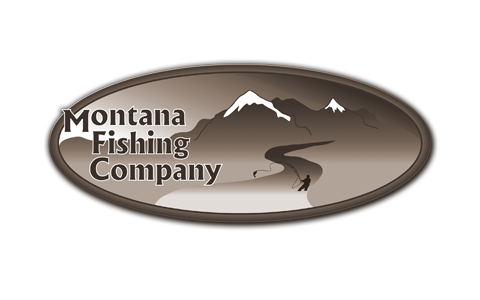 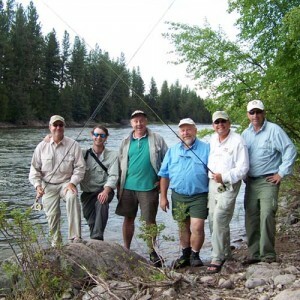 Welcome to Montana Fishing Company’s proprietary one-stop travel planning center for you Montana fly fishing vacation! 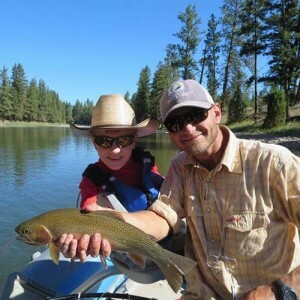 Follow the steps below to choose your guided Montana fly fishing trip, flights to and from Montana, as well as accommodations and car rental.